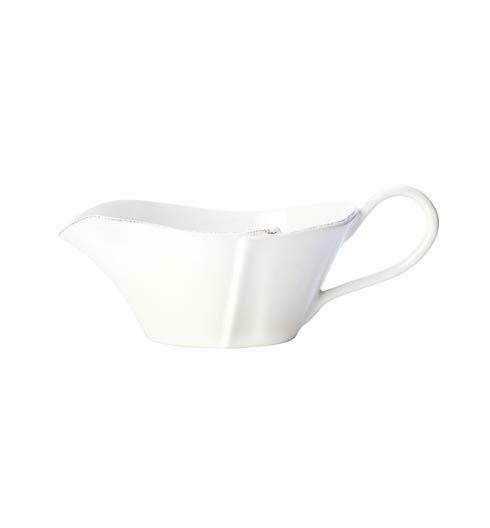 Features: The simple sophistication of Lastra endures in useful new shapes, perfect for entertaining or everyday dining. 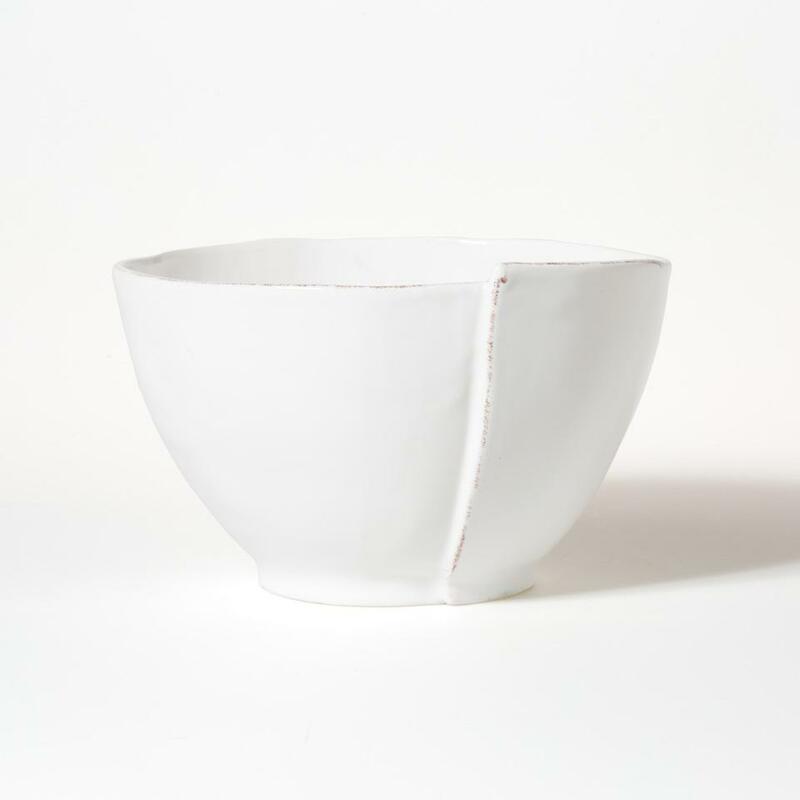 Handmade of Italian stoneware in Tuscany, the Lastra White Deep Serving Bowl is just the right size for enjoying a bowl of freshly popped popcorn or claiming what remains of the batter from a homemade batch of brownies. Signor Stefano Roselli is the master molder for a ceramics cooperative located in a small town seven miles outside of Florence, and he is the creator behind this collection. VIETRI has worked with Stefano and factory owner Franco Ammannati for close to 15 years, creating and bringing to market dinnerware collections, vases, urns, and other home decor products. Italian stoneware. We recommend using a non-citrus, non-abrasive detergent on the air dry cycle and not overloading the dishwasher. Hand washing is recommended for oversized items.Microwave safe - The temperature of handmade, natural clay items may vary after microwave use. We recommend allowing items to cool before taking them out of the microwave or using an oven mitt.Oven safe - VIETRI's casserole and baking dishes can be used in most conventional ovens and dishwashers. They are handmade of very dense clays and fired at extremely high temperatures, making them heat resistant to 400 degrees Fahrenheit. It is important that all terra cotta baking pieces be cured. Italian stoneware collections do not require curing. To cure servers, fully submerge and soak in water for 15 minutes prior to each use. This soaking prepares the dish, reduces cooking time, and prevents the food from sticking. As the Italians do, place baking dishes in a room-temperature oven and then bring the oven to cooking temperature. The handles of these pieces are decorative and should not be used for support. Do not use casserole lids in the oven.Freezer safe - Items can withstand freezing temperatures, but please allow them to return to room temperature before putting them into the oven.